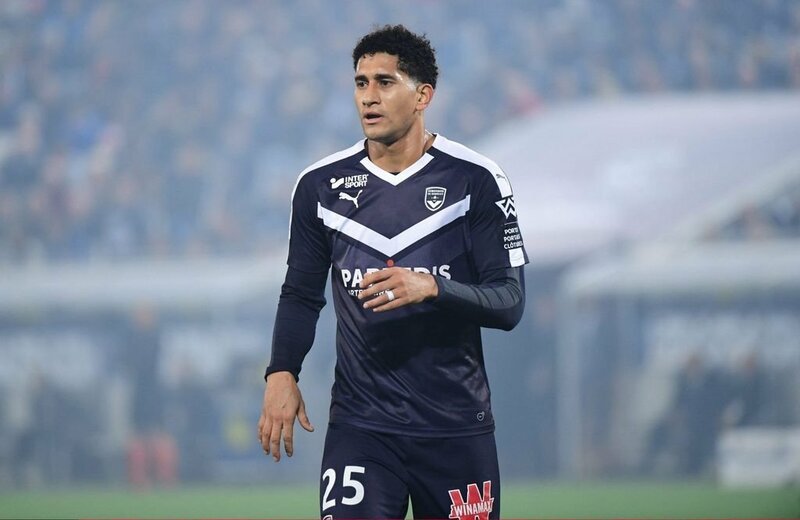 Bordeaux centre-back Pablo is reportedly the subject of interest Premier League giants Manchester United, according to Fox Sport Brasil, as quoted by The Sun. The Red Devils have contacted the Ligue 1 outfit about the possibility of signing Brazilian. The report adds that Manchester United would have to pay a big transfer fee to secure Pablo’s signature in the January transfer window. United boss Jose Mourinho views the 27-year-old defender as a potential signing, while the 20-time English champions continue to monitor FC Porto’s Eder Militao. Pablo has scored once and has provided one assist in 13 Ligue 1 appearances this term to help the club climb up to mid-table in the French top flight. The South American spent 2017 on loan at Corinthians on loan before the defender returned to Bordeaux in January 2018. Manchester United will travel to Liverpool in the Premier League action on Sunday evening.